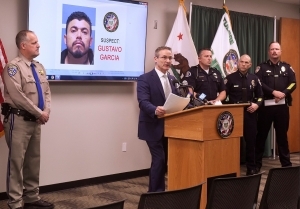 In a statement, ICE says it all could have been avoided had it been notified of the pending release of 36-year-old Gustavo Garcia on Friday, Dec 21., following his arrest by the Tulare County Sheriff’s office for being under the influence of a controlled substance. ICE says they sent an Immigration Detainer on the suspect. Sheriff Boudreaux said the detainer couldn’t have been recognized, it had to have been a federal signed warrant. 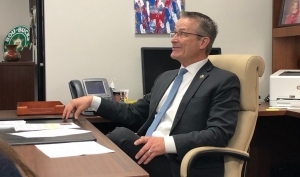 While he supports DACA, Sheriff Boudreaux says his hands are tied. ICE calls it a “tragic example” of the limits stopping local law enforcement to cooperate with them. 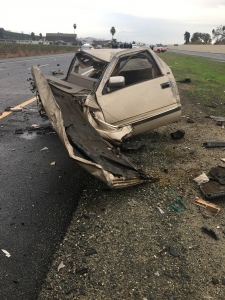 The carjacked vehicle the suspect was driving the wrong way on Highway 65 is seen here after it collided with multiple vehicles. ICE gave the following background on the suspect, Gustavo Garcia-Ruiz, saying he initially entered the country illegally as a minor in 1992. He adjusted his status to a Lawful Permanent Resident in 2002 deriving eligibility through a family member. ICE lodged a detainer on him after he was convicted for Carrying a Loaded Firearm in a Public Place in 2003 – where was sentenced to two years in prison. An immigration judge initially ordered him removed in 2004. Immigration and Customs Enforcement (ICE) has previously removed Junior (aka Gustavo) Garcia-Ruiz twice – in 2004 and in 2014. Garcia-Ruiz served 27 months in federal prison for reentering the country prior to his second removal. 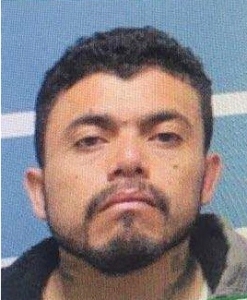 On December 14, 2018, ICE lodged an immigration detainer on Garcia-Ruiz after learning of his arrest by the Tulare County Sheriff’s Office for being under the influence of a controlled substance; however that detainer was not honored and he was released from custody later that day without any notification to ICE. This deadly rampage could have been prevented if ICE had been notified of his release. This is an unfortunate and extremely tragic example of how public safety is impacted with laws or policies limiting local law enforcement agencies’ ability to cooperate with ICE. “I have been in contact with ICE officials and have confirmed Gustavo Garcia is an undocumented previously deported criminal. I received and read the statement provided by ICE regarding his history. 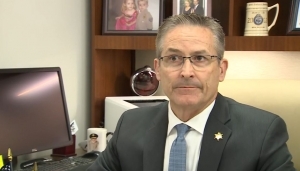 And the Tulare County Sheriff’s Office is equally as frustrated with this situation. Before SB 54, Gustavo Garcia would have been turned over to ICE officials. That’s how we’ve always done it, day in and day out. But after SB 54, we no longer have the power to do that. Under the new state law, we must have a “federally signed warrant” in order to do that. We didn’t honor the detainer because state law doesn’t allow us to. This is, once again, an example of State and Federal Law contradicting each other and another example of why “sanctuary cities” don’t keep people safe. The people in this Valley know, if we could legally hold someone based on a “criminal immigration detainer”, we would.